Create professional looking and secure PDF documents from hundreds of Windows applications. A simple to use interface with value added features you'll need, like batch conversion, watermarking, PDF merging and splitting & more. Investintech is excited to announce Sonic PDF Creator 3.0. This all new version adds a new GUI that improves usability and functionality when performing certain PDF tasks. Now we've pushed that boundary a little further. 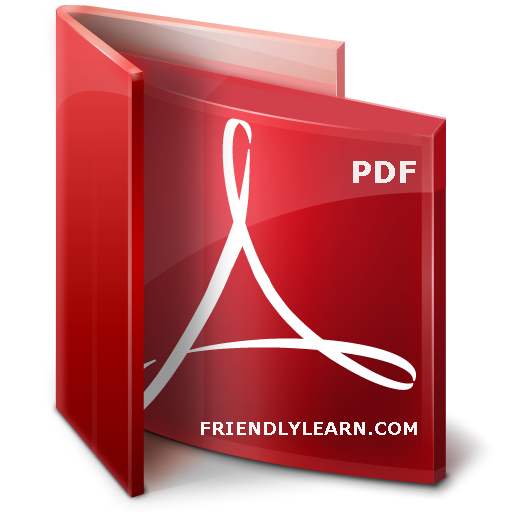 Creating and securing your PDF documents can't get any simpler than this. Split by page - split the output PDF file into some files, 1 page per file.